If I had to bake one dessert for the rest of my life it would be pound cakes. I love to bake them and I love to eat them. Pound cakes are an investment in time, ingredients, and love. I have one tube pan that I inherited somewhere along the line about 25 years ago. Well, maybe my Mama thought it was hers but I claimed it and never returned it. The pan has never failed me in my pound cake-making endeavors and, unfortunately, I've never found another one like it. If I had several of these pans, I could start a pound cake-making business. But, since I don't, I'll settle for one cake at a time for family and friends. 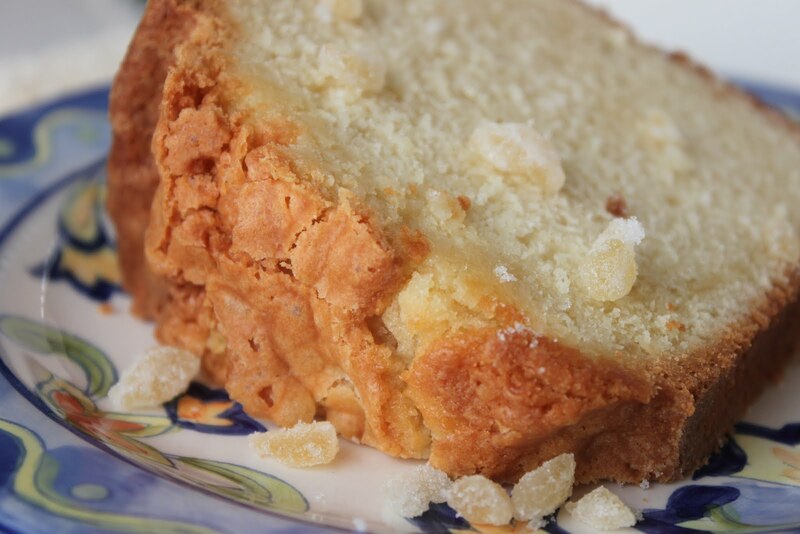 This recipe for Ginger Pound Cake from Southern Living's latest cookbook, Classic Southern Desserts, which came out earlier this month. 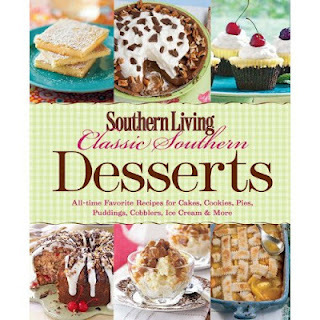 ﻿I think the book's cover and title says it all - you'll find any Southern dessert that you can think of here in this cookbook. 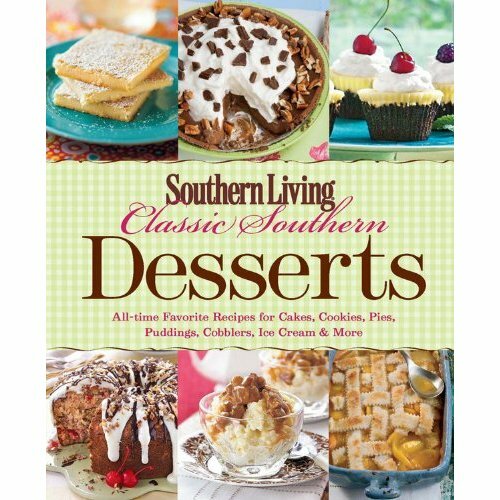 While I haven't investigated this fully, I believe that this cookbook is really a compilation of Southern Living dessert recipes that have been printed in other SL publications. I've seen many of these before, including the same photos, in other SL cookbooks and their web site. 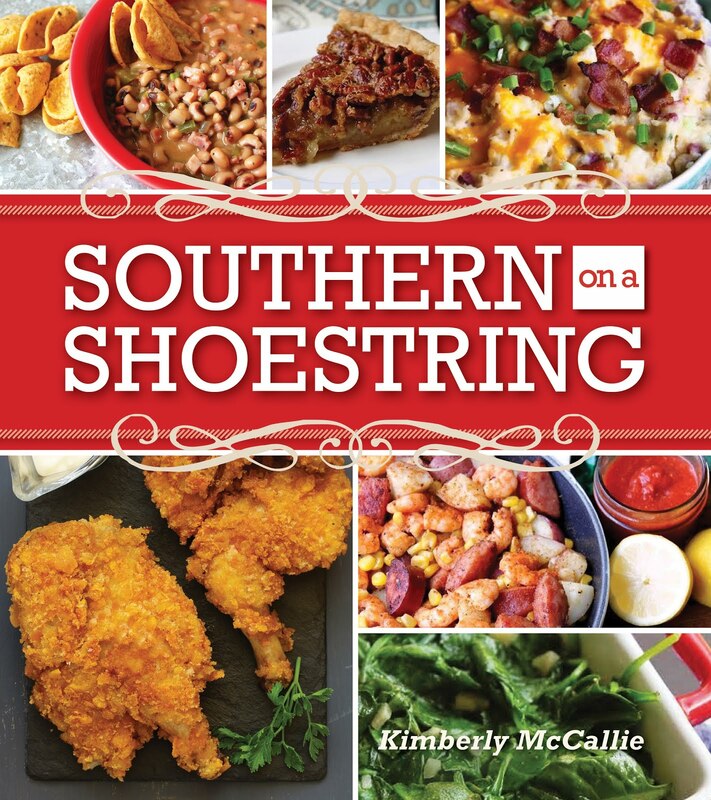 But, it is nice to have all of the classic recipes in one cookbook. Preheat oven to 325 degrees. Cook milk and ginger in a saucepan over medium heat for 5 minutes or until throughly heated (do not boil). Remove from heat, and let stand 10 to 15 minutes. 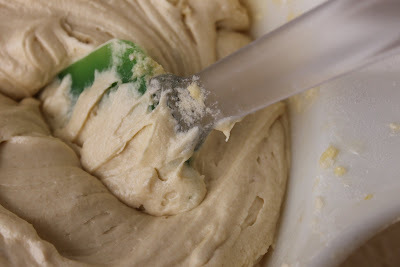 Beat butter at medium speed with an electric mixer until creamy; gradually add sugar, beating 5 to 7 minutes. Add eggs, one at a time, beating just until yellow disappears after each addition. Add flour to butter mixture alternately with milk mixture, beginning and ending with flour. Beat at low speed just until blended after each addition. Stir in vanilla. Pour batter into a greased and floured 10-inch (16-cup) tube pan. Bake at 325 degrees for 1 hour and 25 minutes or until a wooden pick in center comes out clean. Let cool in pan on a wire rack 10 minutes. Remove from pan to wire rack, and cool completely (about 1 hour). Serve with ice cream. Garnish, if desired. One look at this luscious batter and you'll know why I love the pound cake so. The top crust is my favorite part - well, the buttery ribbon under the top crust. It is a thing of beauty! I am with you! I could eat pound cake every day! This one looks really rich and intense with flavor. 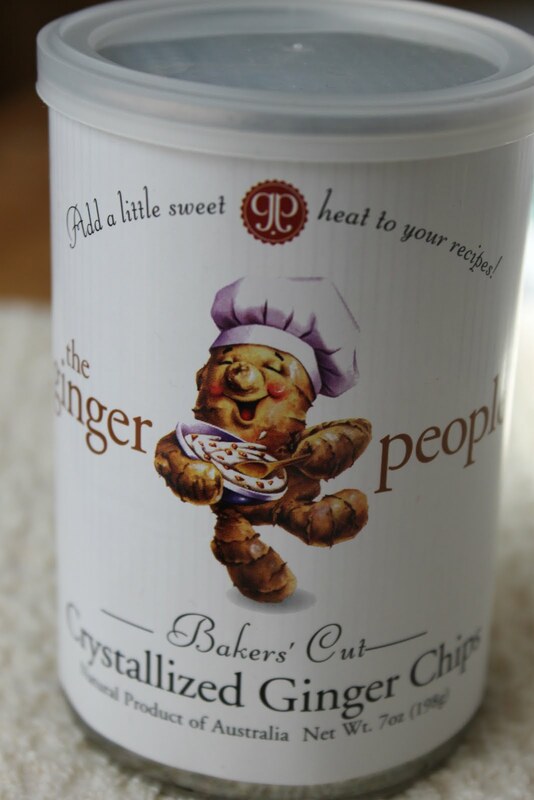 I actually made my own crystallized ginger once and it wasn't half bad! Love pound cake! Some of the pictures of this one actually look "light and fluffy". Mouth-watering! 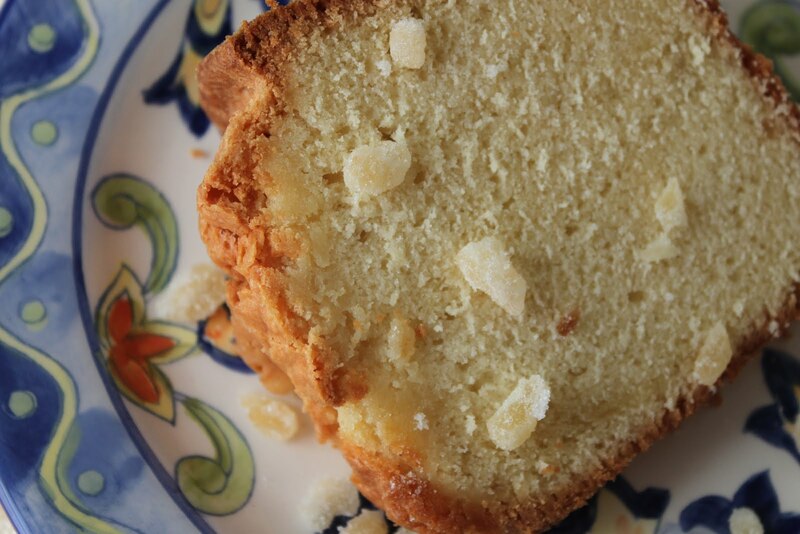 Oh I love Pound Cake too, though I've never made it. This looks great!